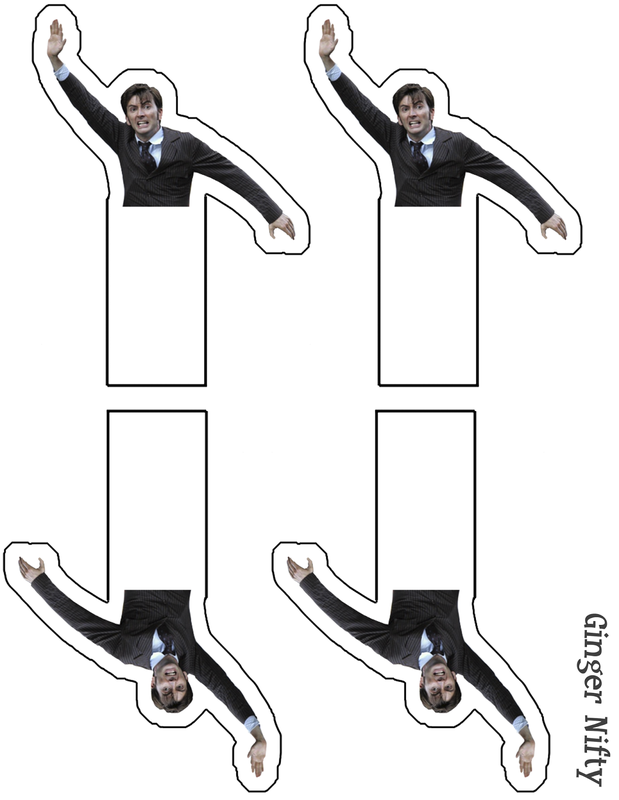 My book club requested some David Tennant bookmarks as a follow up to my Benedict Cumberbatch ones. 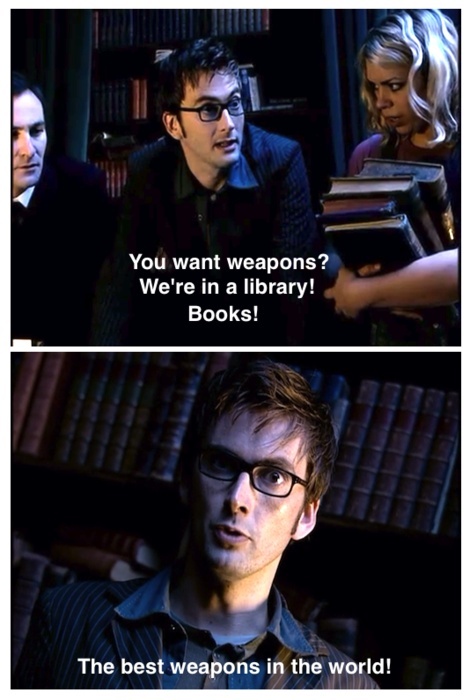 So I whipped some up using the image of Tennant as the Tenth Doctor from the David Tennant in Places He Shouldn't Be Tumblr. Print, cut, mod podge or laminate and enjoy! Get the full size file here.